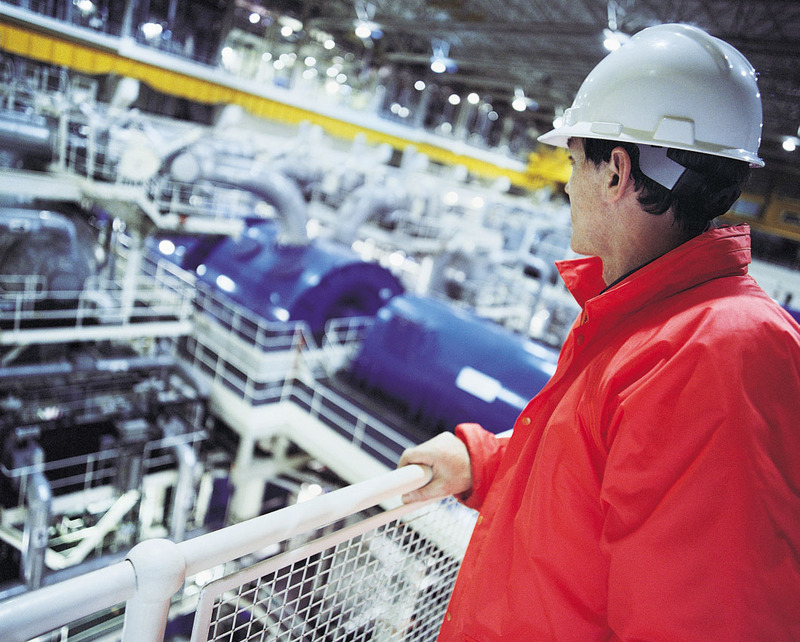 Organizations that are hiring in the manufacturing industry have seen benefits from using manufacturing focused hiring assessments. These benefits could include 5-30% decreases in turnover or even 10-15% increase in overall quality of work. Manufacturing assessments can measure everything from attention to detail to leadership potential and even a candidates qualitative problem solving. That all sounds great, but what if you tried a manufacturing focused assessment and it didn't work? Make sure you are using an assessment that doesn't cause the following problems. In this age we often assume everyone is well-versed in technology. Sometimes we just need a reminder that this may not be true. I once proctored a testing session where out of 80 participants, 3 of them didn’t know the correct way to use a mouse. At first, it seemed funny to me, then I imagined what they’d think of me on their turf. On their turf they didn’t use computers but instead were in 100 degree heat, full gear, standing for 12 hours, moments away from 3 different “choose-your-injury” careless mistakes.